Care for your feet is critical on the Ignatian Camino. Some people maintain that a fail-safe protection from blisters on your feet is to wear women’s stockings (knee-highs are fine) under your socks. 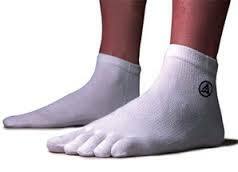 Others wear socks with toes which prevent blisters between the toes. These occur when your feet get moist from perspiration and the skin of one toe rubs against the next. 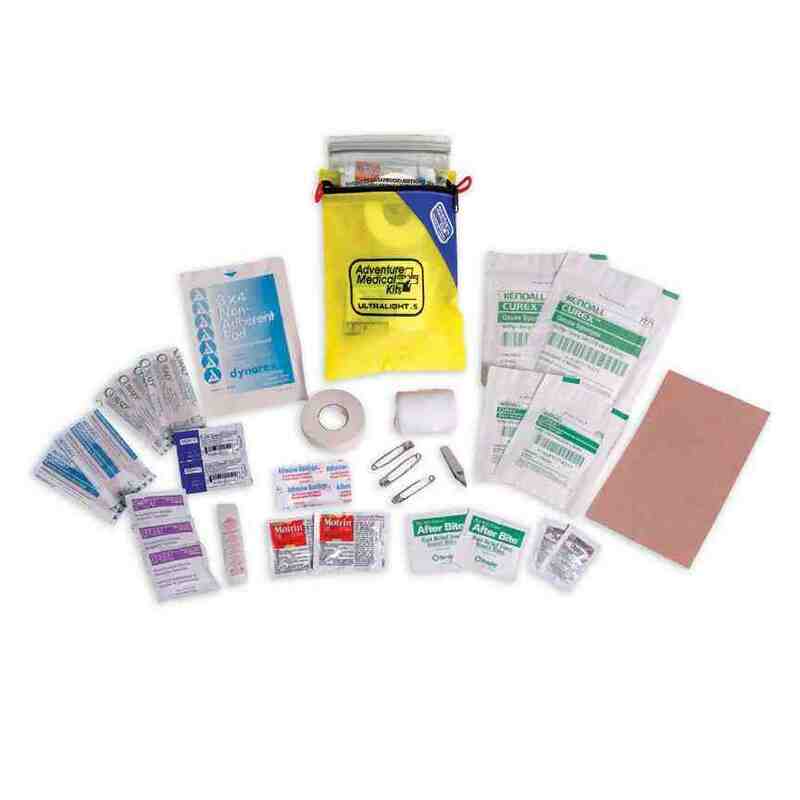 Pilgrims need to carry a blister kit. One type of band aid popular with pilgrims is called Compeed. You can buy them before you leave or at any farmacia (pharmacies) on the route.